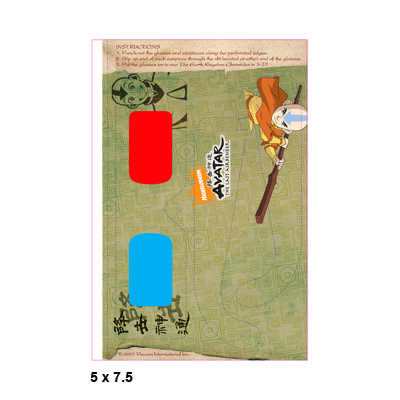 Nickelodeon - American Paper Optics produced a perfect bound 3D insert for the entire Avatar 5 book series for Simon and Schuster. The 3D inserts were used to view the 3D comics, converted by American Paper Optics, that were throughout the book. 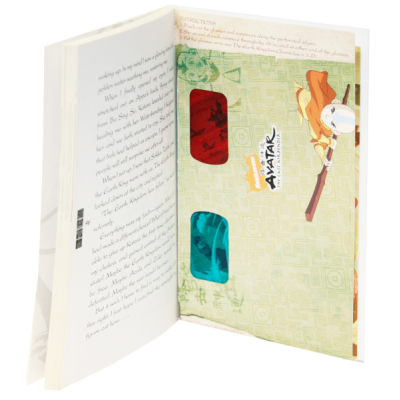 Nickelodeon Book Series - American Paper Optics produced a perfect bound 3D insert for the entire Avatar 5 book series for Simon and Schuster. The 3D inserts were used to view the 3D comics, converted by American Paper Optics, that were throughout the book.